Hunter’s on Jay in Schenectady has a Craft Guild Takes Over the Board Event at 6pm! Centre Street Pub in Schenectady has a NYC Night with Craft Brewers Guild & Remarkable Liquids at 7pm! Frog Alley Brewing Co. in Schenectady has a Mohop 4 and 5 Release Party 4pm – 10pm! The Hollow Bar & Kitchen in Albany has a 4 Vintages Release at 6pm! The Helm in Greenwood Lake has a District 96 Tap Takeover 6pm – 10pm! Slidin’ Dirty Troy has An Upstate NY IPA Melee 6pm – 9pm! Roscoe Beer Co. has a Black Ale Project Release – Beer For Vets event 11am – 9pm! Nighthawks in troy has a Chatham Brewing Beer Dinner Extravaganza 5pm – 10pm! Hudson Brewing Co. has their “Pineapple Party” A Winter Luau 12pm – 8pm! Sedona Taphouse in Mamaroneck has a Stouts & Chocolate Tasting 1pm – 3pm! Schatzi’s Pub & Bier Garden in Poughkeepsie has a NY Barrel-Aged Sour Beer Pairing Dinner at 7pm! Fin & Brew in Peekskill has Beer In The Chef’s Kitchen 7pm – 9pm! DeCicco & Sons in Brewster hosts Flagship February 5pm – 10pm! 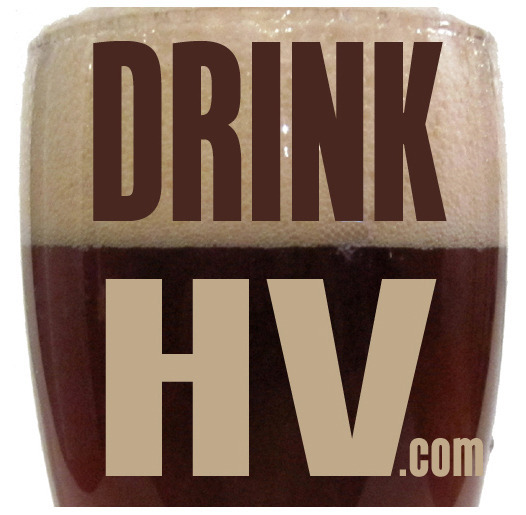 Birdsall House in Peekskill has An Evening with Hudson Valley Brewery 6pm – 12am! DeCicco & Sons in Armonk has a Firestone Walker Vintage Bottle Sale & Tap Takeover 5pm – 9pm! DeCicco & Sons in Pelham has An Evening with Shelton Brothers Importers 5pm – 9pm! Duo Bistro in Kingston has a Westkill Brewing Beer Dinner 6:30pm – 9:30pm! Druthers Brewing Company in Albany has a Tasting/Tour & Optional Dinner 6pm – 9pm!